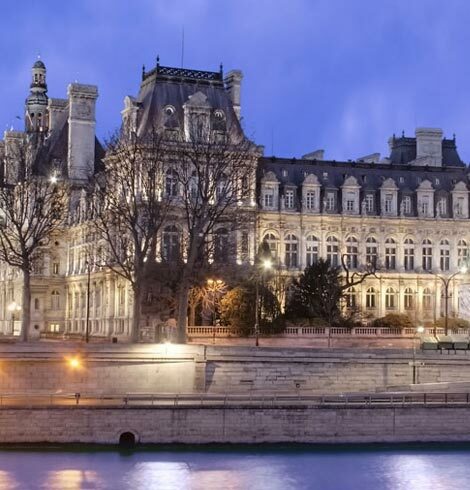 Hotel des Chevaliers. 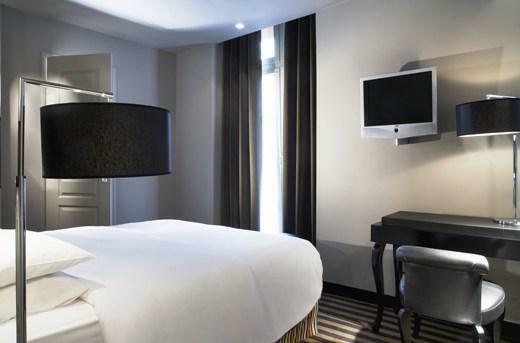 Located in the very heart of the Marais, a stone’s throw from the Place des Vosges, the Hotel des Chevaliers welcomes you into its historical ambience. 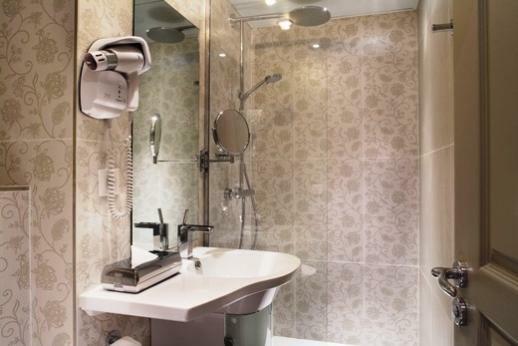 Its contemporary style rooms, entirely renovated in 2008, combine both comfort and design. 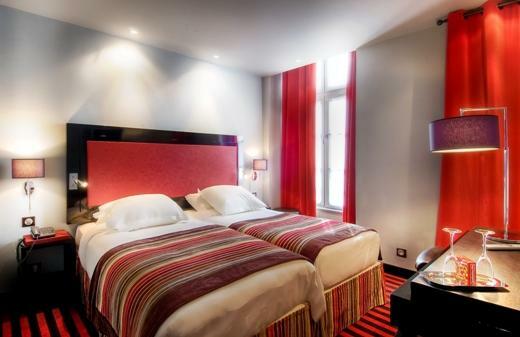 With air conditioning and LCD TV on cable, you can enjoy a resolutely modern stay in the Old Paris.